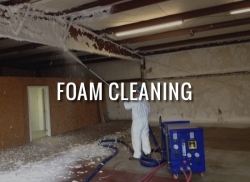 With Water-Blasting / Hydro-Blasting, we can clean some of the toughest materials in your facility. 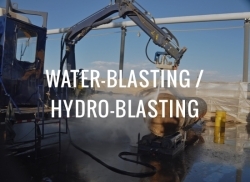 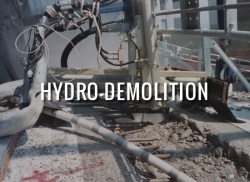 Water-Blasting or Hydro-blasting can clean some of the toughest materials in your facility. 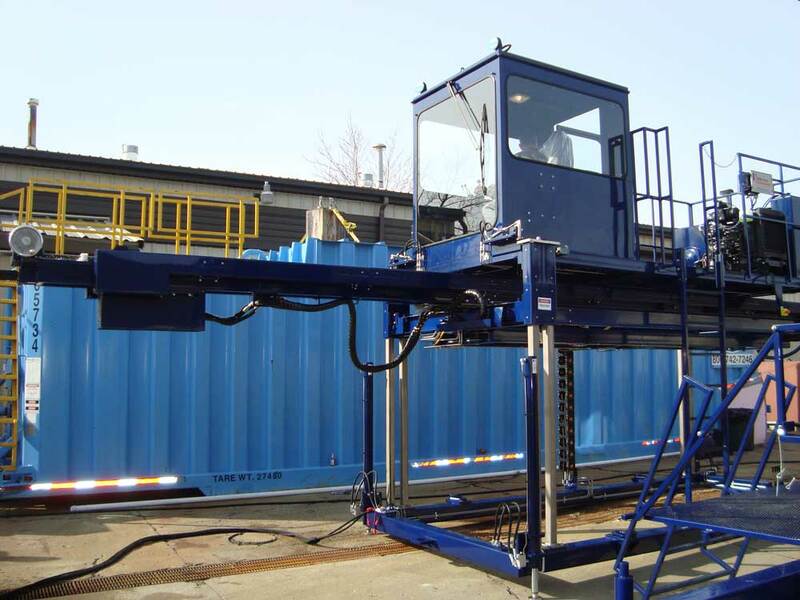 Evergreen North America understands the advantages of this technology and we continually invest in the newest state of- the-art equipment. 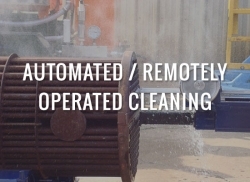 Evergreen North America also performs our research and development and fabrication of specialized automated and robotic cleaning equipment designed specifically for our customer needs. 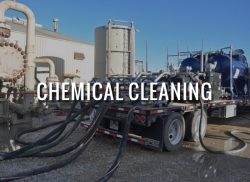 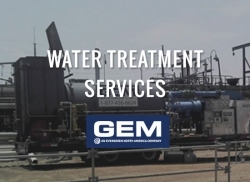 Evergreen North America's Water-Blasting / hydro-blasting fleets and seasoned field technicians effectively remove the toughest deposits from boilers, tanks, exchangers, condensers, vessels, pipelines and any other surfaces requiring superior water-blasting results up to 40K P.S.I. 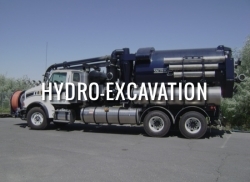 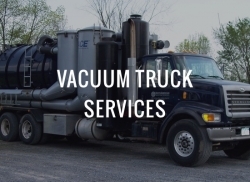 Also utilizing up to 700hp "Big Water" pumps which produce high volumes of water at low pressure to flush Air pre-heater fly ash, or lance plugged drain lines efficiently. 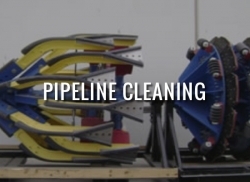 The sheer power of these units allows several rotary nozzles to run at once while cleaning utility boilers. 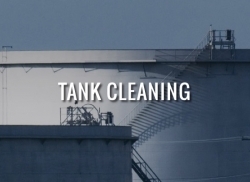 They can also power multiple handguns or lances when cleaning large condensers or evaporators. 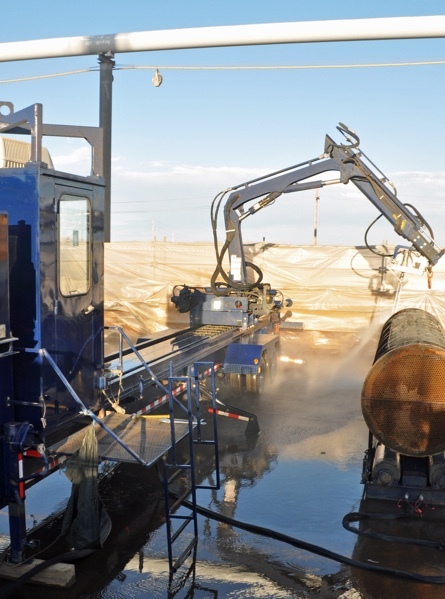 Evergreen North America also provides online slag removal utilizing either our T-Bar system or our water canon system. 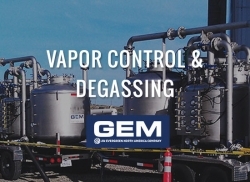 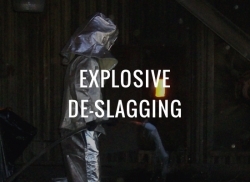 These systems have proven successful at removing slag from boilers while minimizing or eliminating down time. 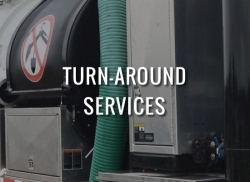 This enables your facility to maintain efficiency while limiting forced outages. 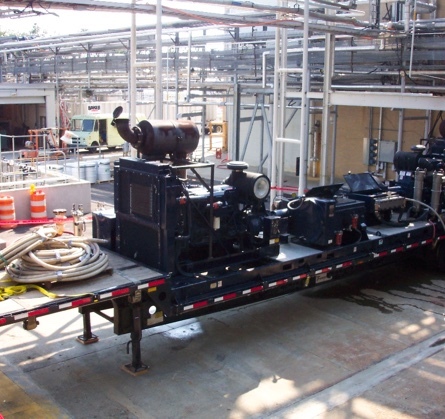 Evergreen North America provides specialized Air Pre-Heater service utilizing the most advanced and productive equipment. 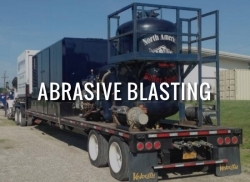 By combining the optimum pressure and volume water blasting equipment combined with our automated indexing system Evergreen North America provides unmatched results.